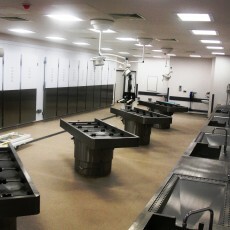 Milby Coldrooms have acquired a very impressive track record within the mortuary industry during our 36 years of trading. 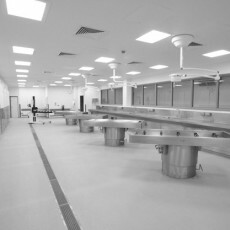 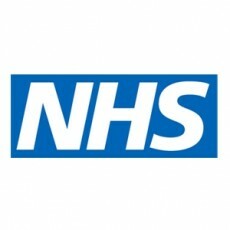 We have recently completed the country’s largest NHS build in UK history providing a 300 body facility for the Queen Elizabeth University teaching hospital in Glasgow. 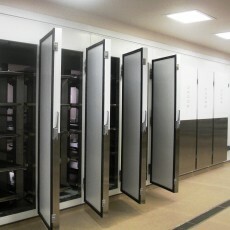 We also design, manufacture and install for funeral directors, architects and construction companies. 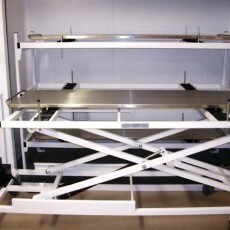 All our mortuaries are manufactured in the UK, with no compromise to quality, at our factory in Leicestershire. 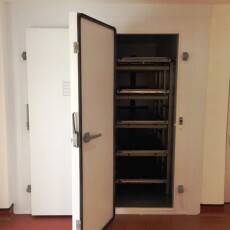 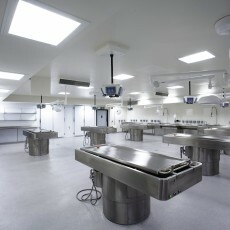 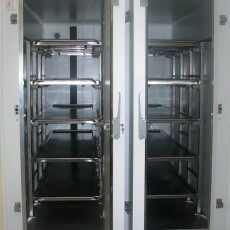 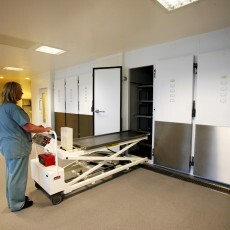 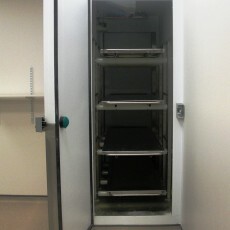 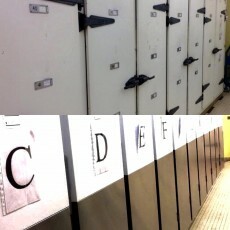 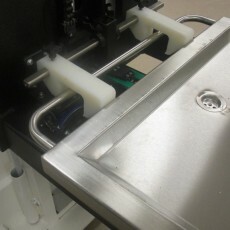 Our cabinets are specifically designed and fully insulated for the mortuary application. 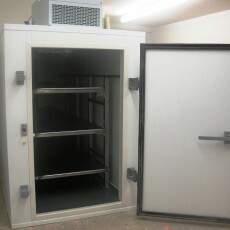 The cabinets are constructed from insulated panels which are PIR fire proof rated. 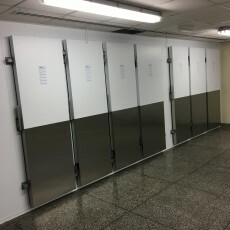 Milby Coldrooms use only the finest materials ranging from a 304 stainless steel internal finish to laminated flooring complete with a full 180° clear door opening. 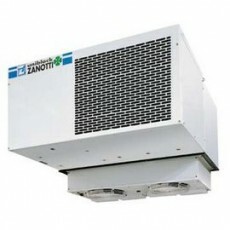 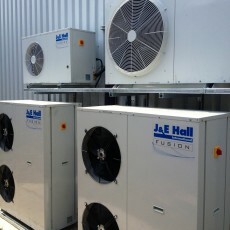 We will only select and install the most cost effective refrigeration systems to ensure our customers benefit from significant energy savings. 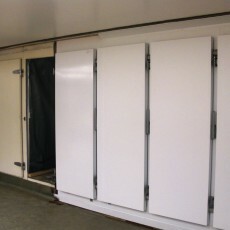 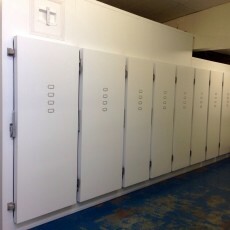 Integral and remote low noise options are also available and our racking systems are comprehensibly designed to include fixed white powder coated racking complete with full width rollers to 304 grade stainless steel fully adjustable stub roller systems, which can be removed for ease of cleaning. 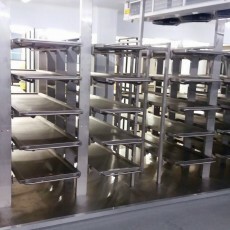 To complete the package we offer a full Project Management Service, from the initial design and planning stage incorporating site surveys through to completion.